Coached by Hall of Fame coach Alex Hannum, the Rockets tallied a 57–97 record in the following two seasons, and did not make the playoffs in either season. Because of the low performance and attendance, Breitbard looked to sell the team, and in 1971, Texas Sports Investments, which was led by real estate broker Wayne Duddleston and banker Billy Goldberg, bought the franchise for $5.6 million, and moved the team to Houston. 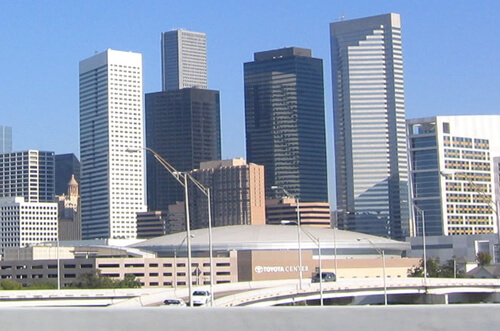 The franchise became the first NBA team in Texas, and the team’s nickname of “Rockets” kept its relevance after the move.